Friends of the Savannah Coastal Wildlife Refuges, Inc. - How can I help? The Friends group survives on the volunteer time, labor, and funds from our members. This project is no different. There are many ways you can help. The easiest and most important way is to make a generous, tax-deductible contribution to the project (see the mailing address below). A Donor Wall is planned for the Center to recognize individual and corporate donors. We have established the following Individual donation levels and benefits. Volunteering to assist us with publicity, fund-raising, etc. 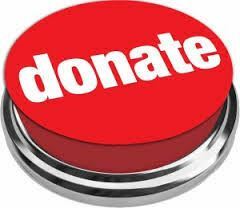 Donations can also be made online using PayPal or a credit card on our website. If you have questions or would like to discuss how to become more involved, please email webmaster@coastalrefuges.org.